The best way to get to know a community is by scheduling a tour. See the facilities, meet the staff and residents, and get a feel first hand what it's like to live at Preferred Care at Home - Lorain County Home Care. 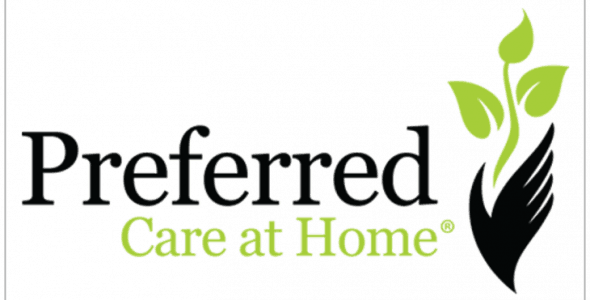 As a caregiver referral service, Preferred Care at Home understands that long term care can be costly and have built a reputation of offering quality services at affordable prices. The cost-effective Live-in service has always been our specialty providing 24-hour peace of mind. As a non-medical referral agency, we offer caregivers who may perform services such as companionship, meal preparation and medication reminders. When you choose a home care aide, one consideration stands above all else - the quality of the personnel who will be at your loved one's side. You also want people that you can trust without question. We will work diligently to refer the very best caregivers working in this field today. If you are not happy, neither are we!